Karshni Infrastructure Pvt. Ltd. group is a sponsor group of Real Estate Company who believes in consumer loyalty. Since their period of initiation, they are still in developing the technique for making something unique. The group is working on the method of raising the standard of theorganization through their genuineness, decency and commitment. Karshni Infrastructure Pvt. Ltd. guarantees high quality development and timely delivery of the projects. 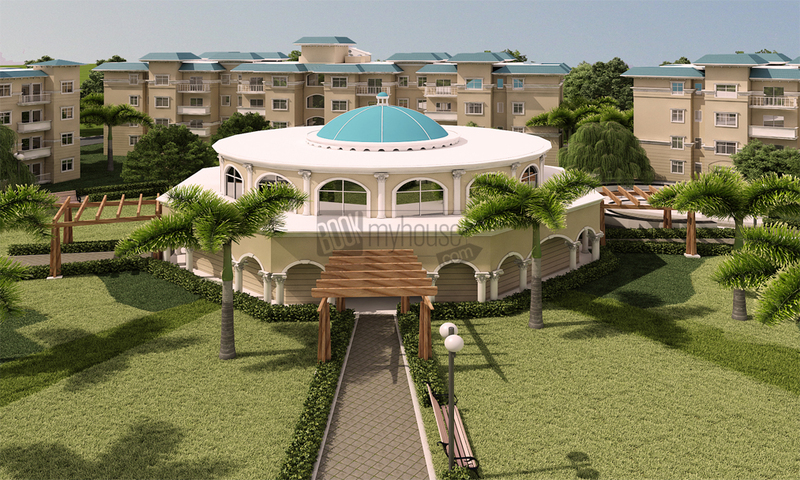 Karshni developers introduce a premium residential project - Primrose. The residency offers you 1/2/3 BHK private flats with both side balconies. It has likewise completely outfitted studio that will amazeyou. The Primrose studio loft is the perfect example to admire and offers you a stylish living. It is spread over an area of 6 acres of land, lavish green scenes, water bodies and wonderful streets, Dry Balconies, Eco-friendly, Vaastu compliant and so on that makes you feel wonderful at all times. At primrose, everything is planned to excellence with wonderful amenities and unmatched comforts. · Fully Furnished Studio ApartmentsJogging. · Track Surrounded By Lush Green Trees. · Building With Landscapes & Water Bodies. · Walkways with Trellis & Seating. · 24*7 Power Backup & Water Supply. · Sewage Treatment Plan, etc.